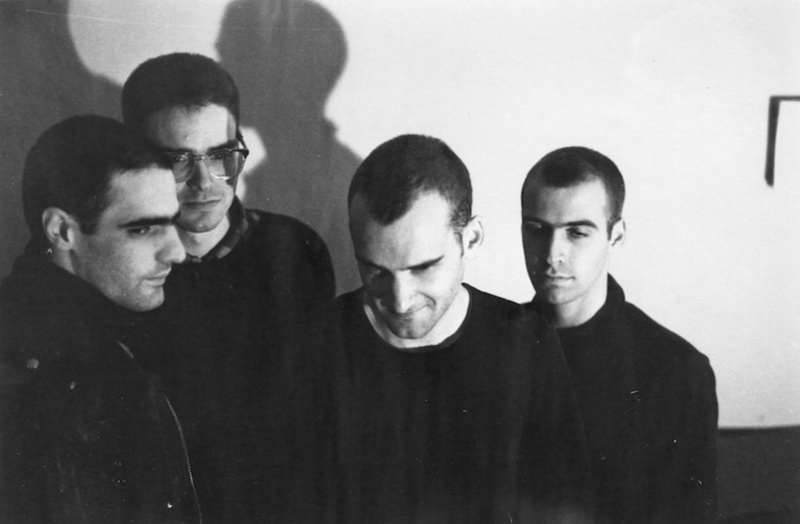 Originally broadcast on Dutch radio, this live recording documents the first out of three times Fugazi performed at club Doornroosje (which translates as Sleeping Beauty) in Nijmegen, the Netherlands. This particular concert dates back to November 1989, at the onset of a 1 month + European tour. The incredible debut 7 Songs or Self-Titled EP is presented in its entirety here, as well as 4 songs off the follow-up Margin Walker EP, 8 songs off the (then unreleased) 1990 debut full-length Repeater album (note that the beginning of the gig as well as part of set list opener Sieve-Fisted Find are missing), 2 songs off the 3 Songs 7 inch, and 1 song first released on the 1989 State of the Union benefit album showcasing various Dischord artists. The audio quality and mix of the recording are pretty good and quite consistent overall, even though Brendan’s snare drum sounds somewhat harsh occasionally, Joe’s bass lightly tainted. 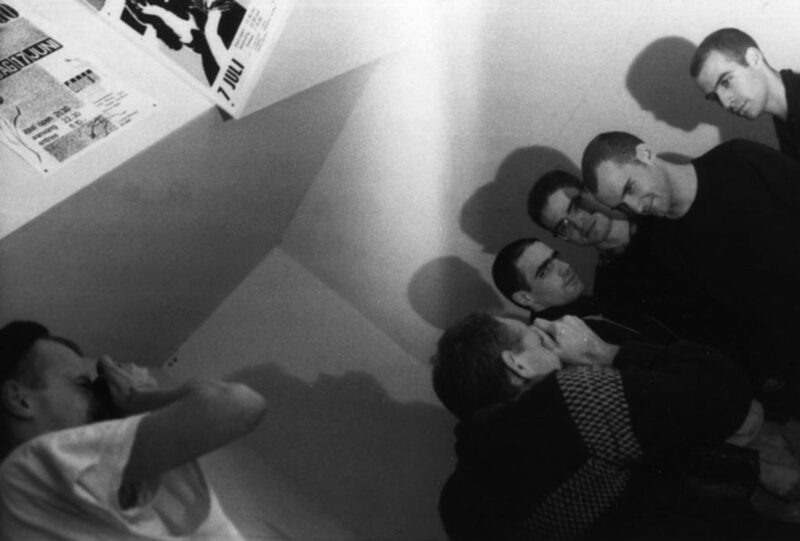 Banter or dialogue is few and far between, yet the band clearly is in an easy-going mood, the performance tight, engaging and most definitely enjoyable. - and Break-In atypically yet effectively closing out the set in high gear, steamrolling fashion.